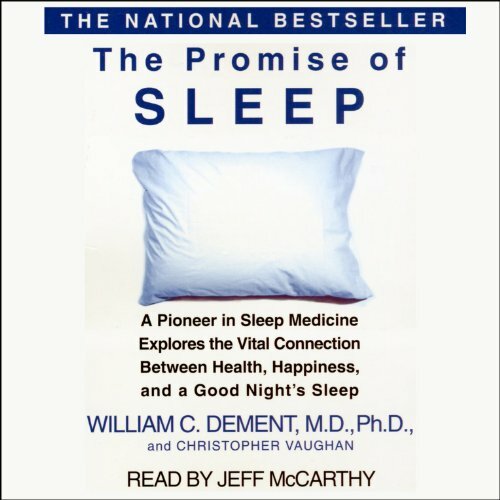 Showing results by narrator "Jeff McCarthy"
Healthful sleep has been proven to be the single most important factor in predicting longevity. And yet we are a sleep-sick society, ignorant of the facts of sleep - and the price of sleep deprivation. Dr. Dement takes us on a fascinating tour of the sleeping body and mind in this eye-opening program. 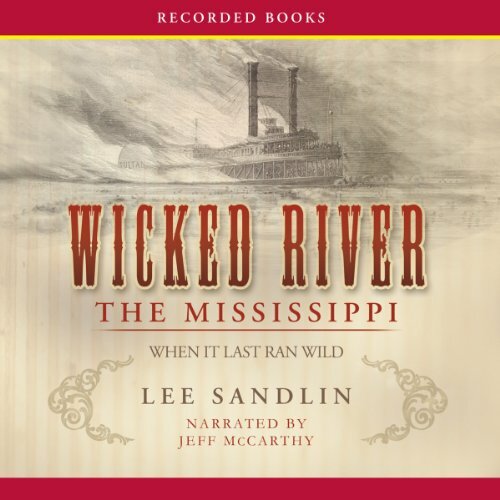 Acclaimed journalist and author Lee Sandlin delivers a riveting glimpse of a dangerous and colorful place in America’s historical landscape - the Mississippi River of the 19th century. Long before it was dredged into a shipping channel or romanticized into myth, the untamed Mississippi - the lifeblood of communities that rose and fell along its banks - spawned a motley array of pirates and dignitaries, visionaries, and thieves. 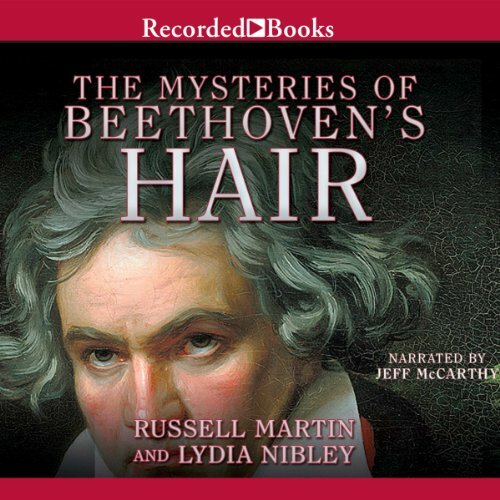 Russell Martin, author of Beethoven's Hair, and his wife, Lydia Nibley, tell the story of how a lock of Ludwig von Beethoven's hair, clipped from the composer's head on his deathbed in Germany in 1827, ended up in Nazi-occupied Denmark in 1943 and was later sold at auction in London in 1994. Learn about this incredible journey through history and the mysteries revealed about Beethoven's deafness and death. 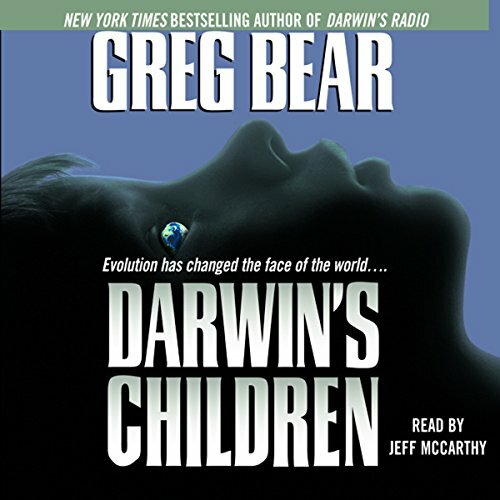 Correspondence, research, and forensics further inform this fascinating story. 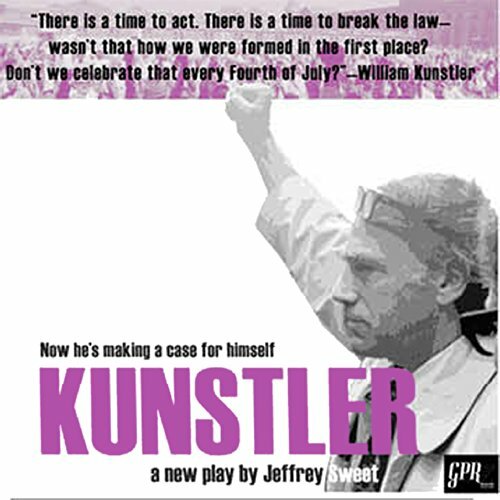 The world premier recording brings to life William Moses Kunstler, who journeyed from comfortable suburban lawyer to America's most revered and reviled attorney for the civil rights and radical movements of the last half of the 20th Century. This is the perfect recording for lawyers, judges or anyone remotely interested in the law. 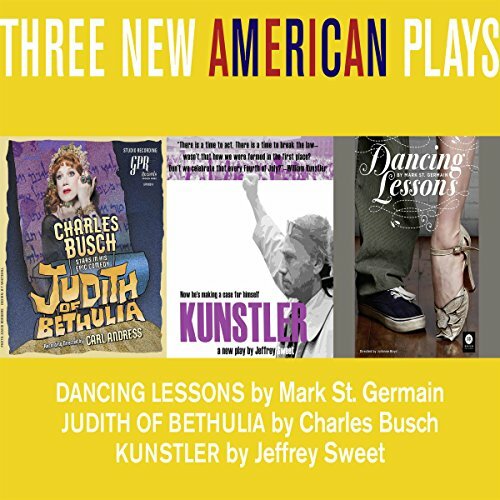 Plus it is an intimate look into our country's most radical decades.